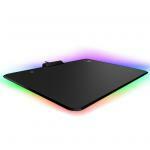 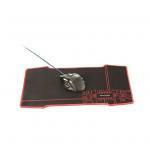 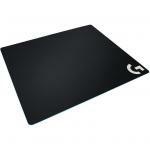 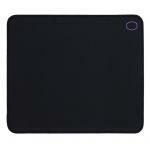 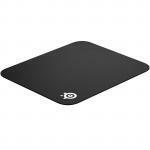 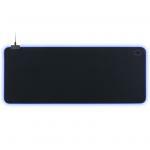 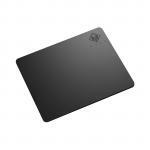 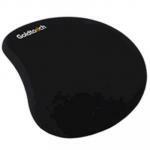 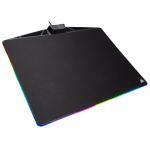 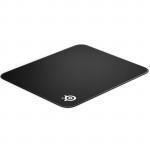 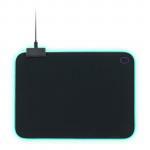 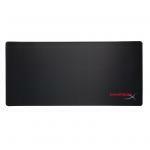 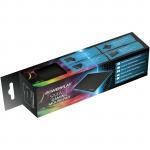 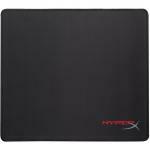 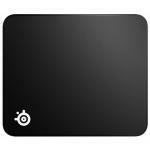 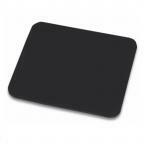 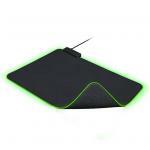 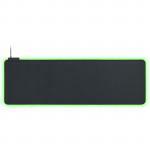 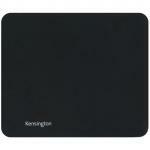 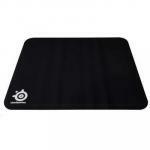 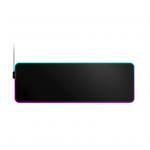 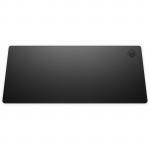 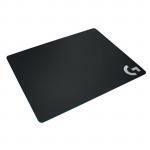 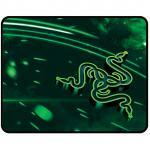 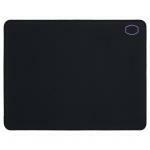 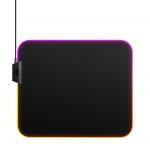 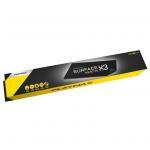 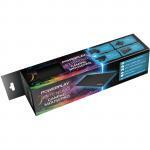 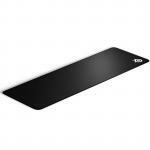 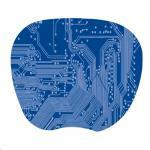 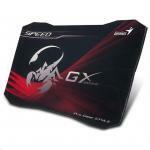 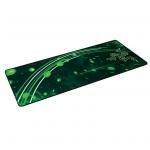 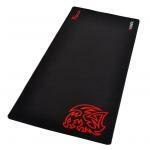 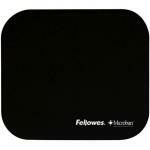 Steelseries QCK Prism Cloth XL RGB Gaming Mouse Pad, 900 mm x 300 mm x 4 mm, 2 Zone RGB. 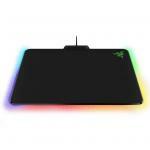 Razer Firefly Cloth Edition Gaming Mouse Mat CHROMA LIGHTING WITH 16.8 MILLION CUSTOMIZABLE COLOUR OPTIONS ,355 mm x 255 mm RGB ALL THE THINGS!!! 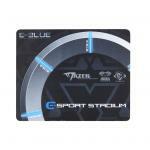 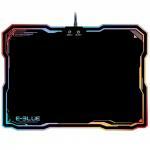 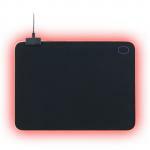 E-Blue EMP011BK Auroza FPS Gaming Mouse Pad With dimensions of 800x300mm (31.5x11.8in), 3mm pad thickness for gamer endurance.